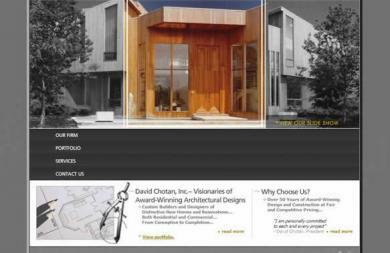 Web site for custom builders and architects for residential homes. 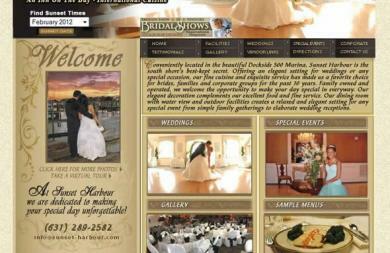 Extensive portfolio section and innovative slideshow created. 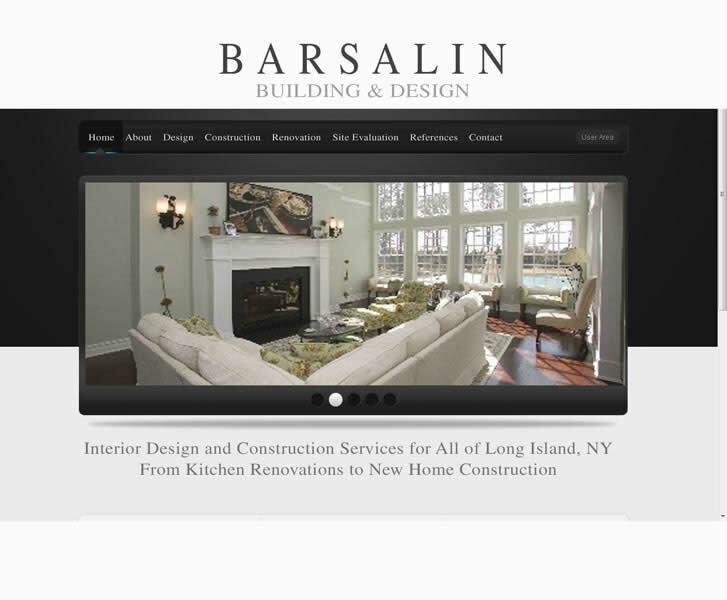 Web site for high end home improvement company. 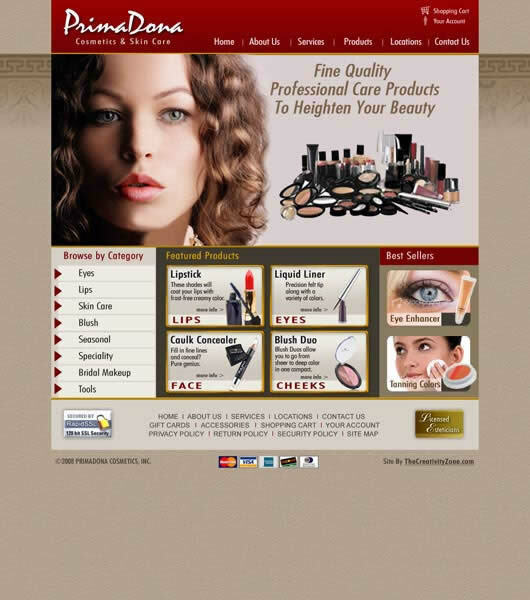 Web site for Merchant Services company. 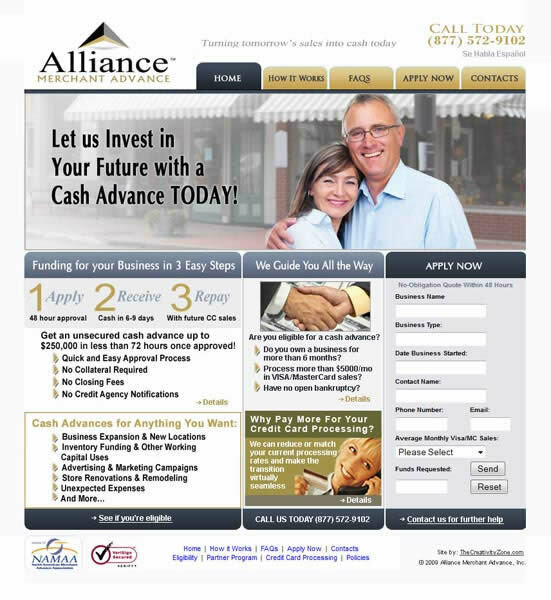 We created easy-to-use custom applications forms to qualify loan applicants. 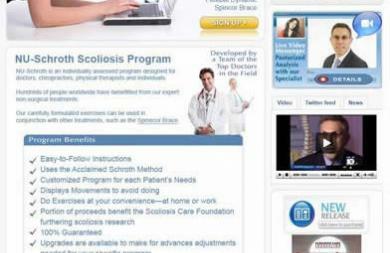 Web site for specialized spine treatment practice. 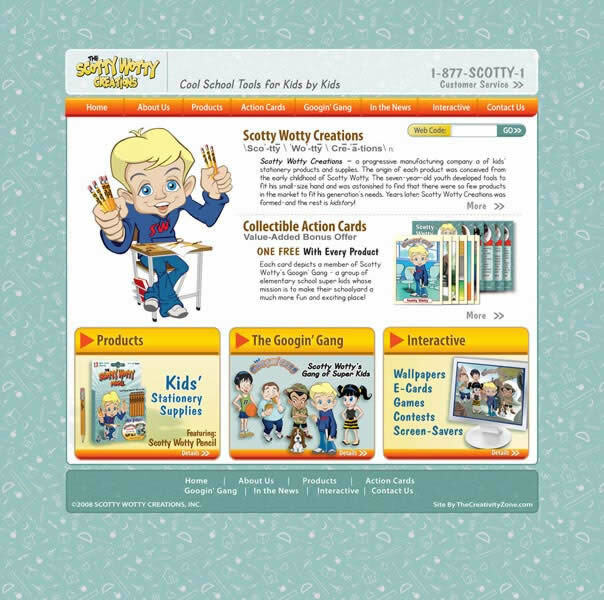 Web site for kid's school supplies. 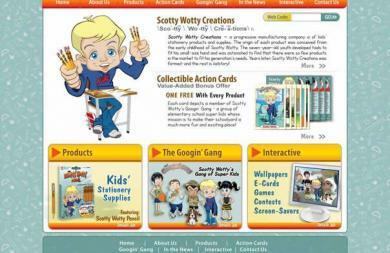 We also designed the logo, characters, products, packaging, animated concepts and marketing materials. 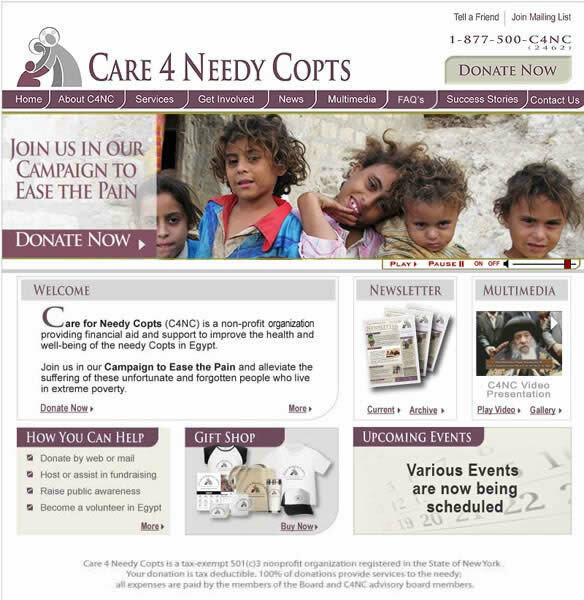 Robust web site for a humanitarian charity organization. Animated intro, layered archives and donation area. 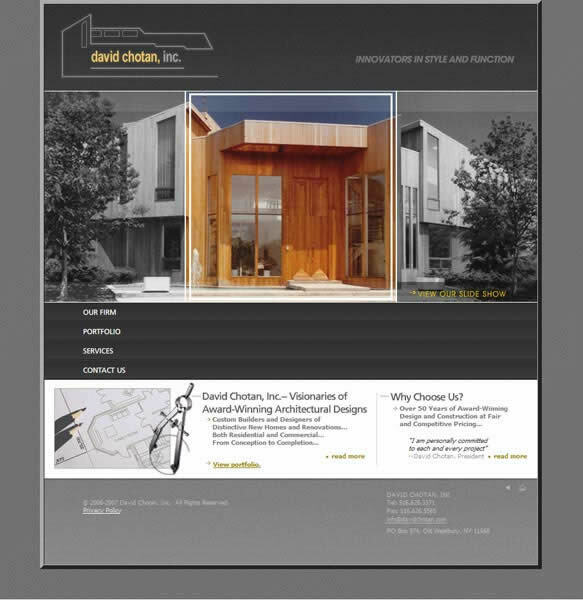 We also developed newsletters, calendars, posters and other marketing materials. 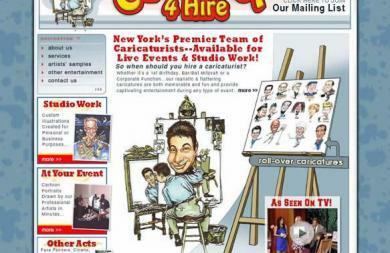 Web site for sister company of The Creativity Zone which provides cartoonists for live events and studio work. 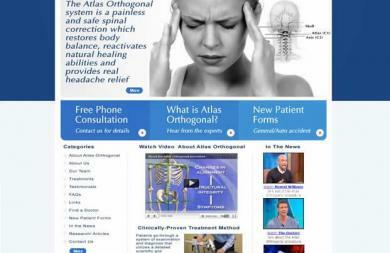 Web site for multi-medical practice. 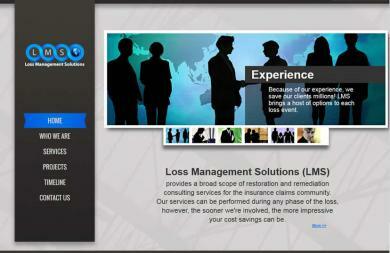 Created animated intro, logo and other marketing materials for this client. 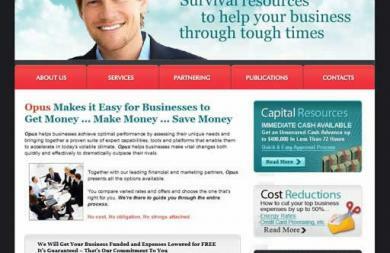 An extensive SEO campaign was also developed. 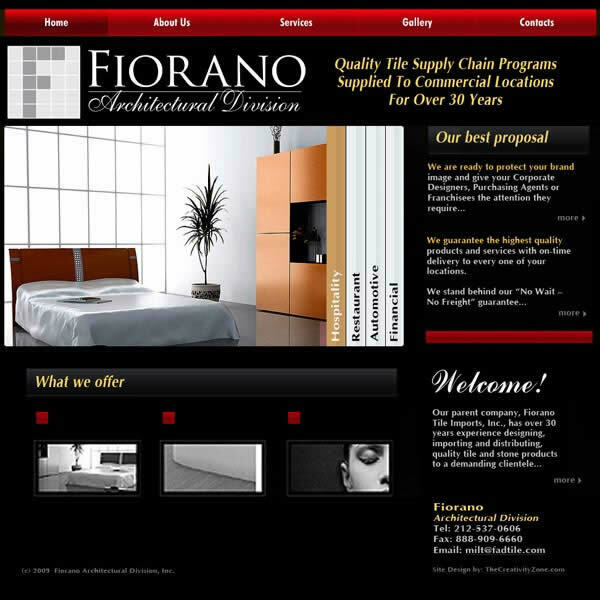 Web site for a tile manufacturer and distributor. Vertical J Query portfolio gallery created. 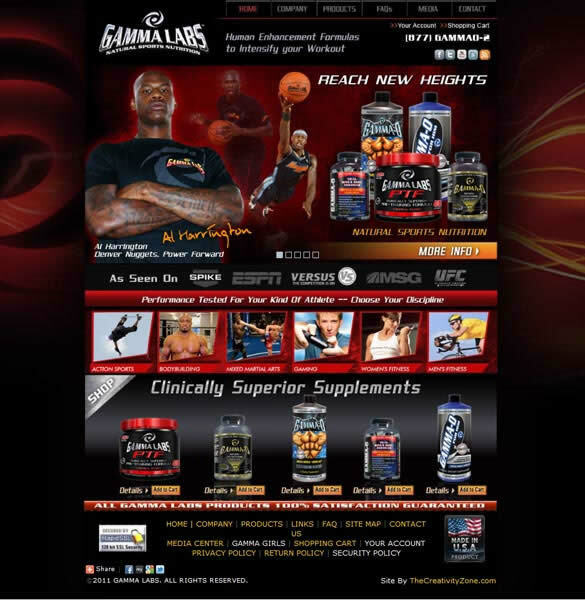 Web site for distributor or health and nutrition products. 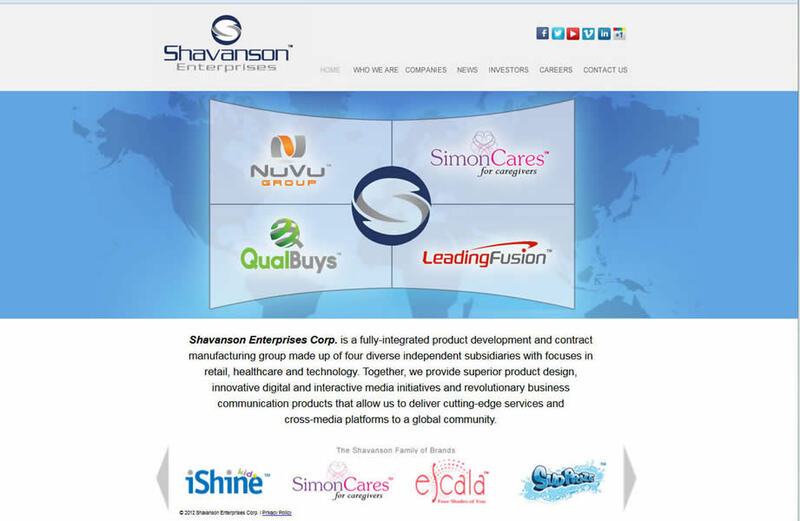 We helped launch the brand (logo designs and marketing materials) as well as TV commercials, trade show graphics, product and packaging design, etc. 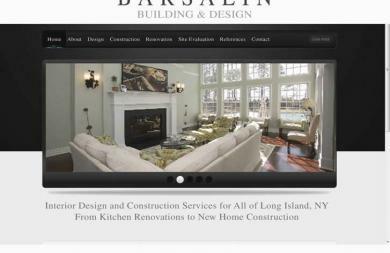 Web site development for custom builders and architects for residential homes. 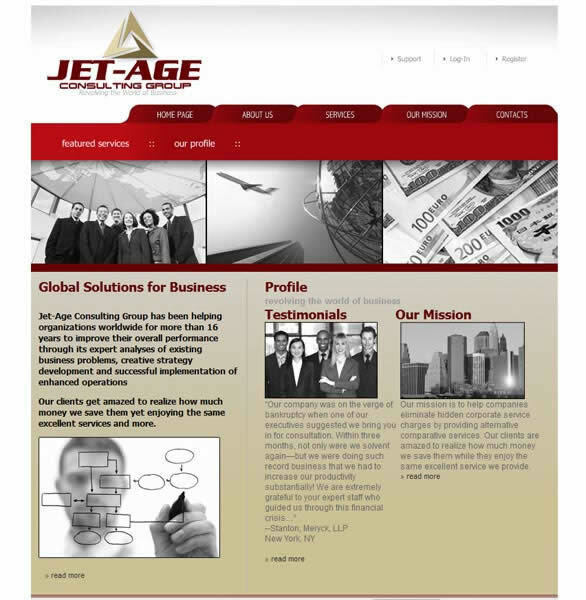 Extensive portfolio section and innovative slideshow created. 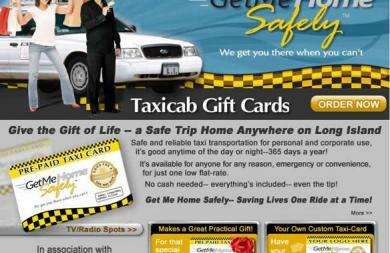 Web site for prepaid taxi service. We also developed the brand (logo, etc.) and other marketing materials. 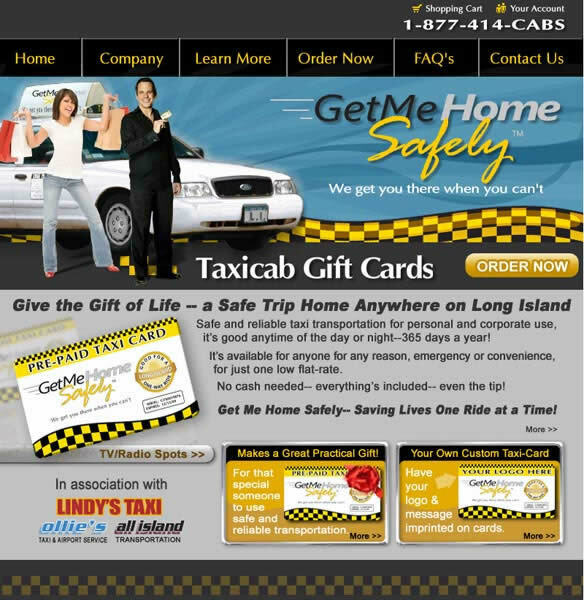 Site has custom animated intro, shopping cart and integration with local car services. 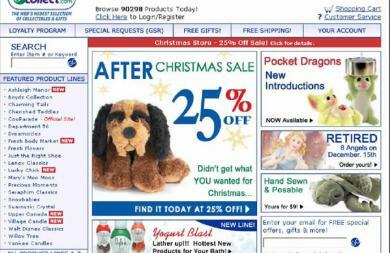 Web site for online collectible store and community. 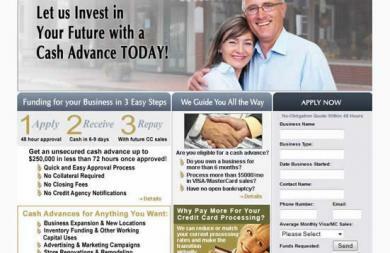 Helped develop the whole business model. 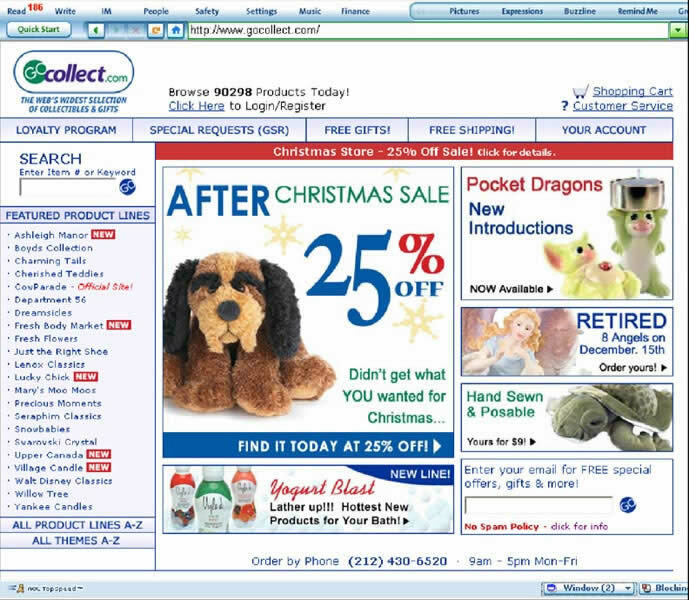 The company became a leader in the industry very quickly. 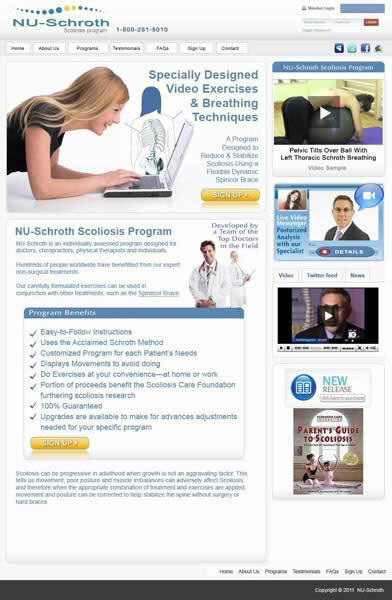 Web site for subscription-based video programs intended to treat scoliosis. 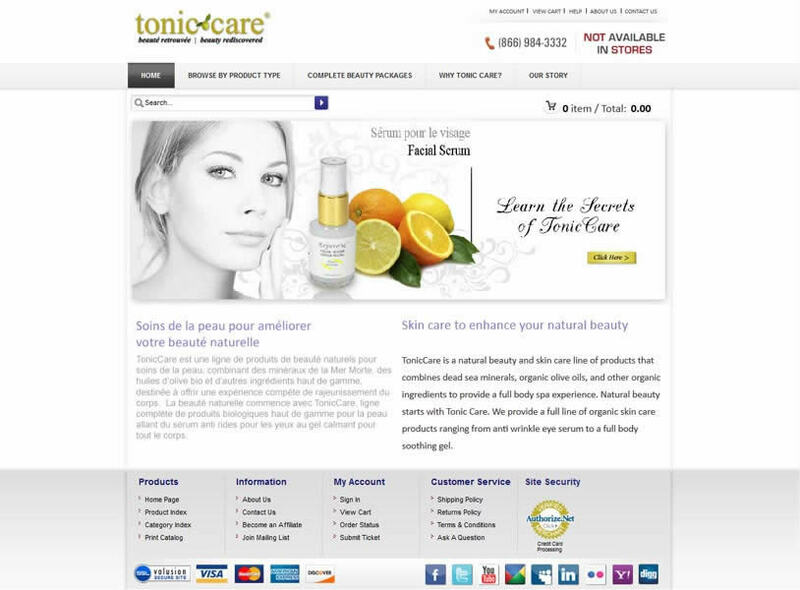 We developed the custom video interfaces and databases. 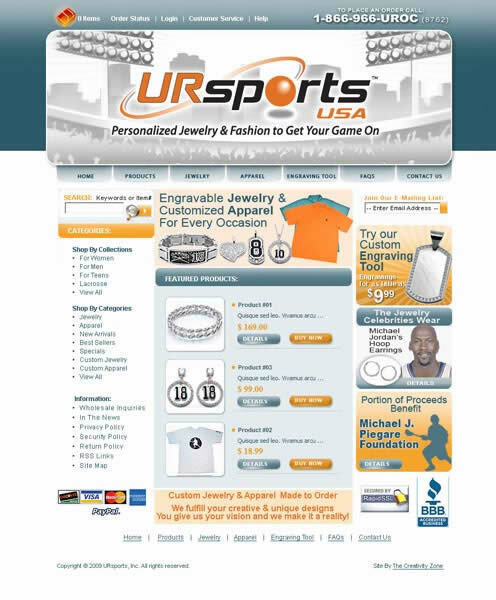 E-Commerce web site for sports jewelry company. 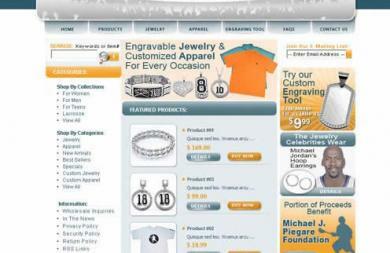 We created an interactive jewelry designer hooked up with the shopping cart. 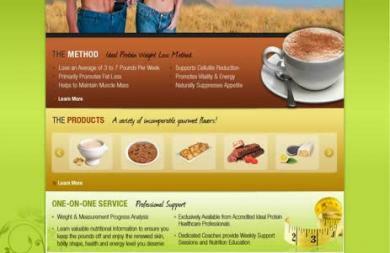 Web site for franchise company featuring diet programs. 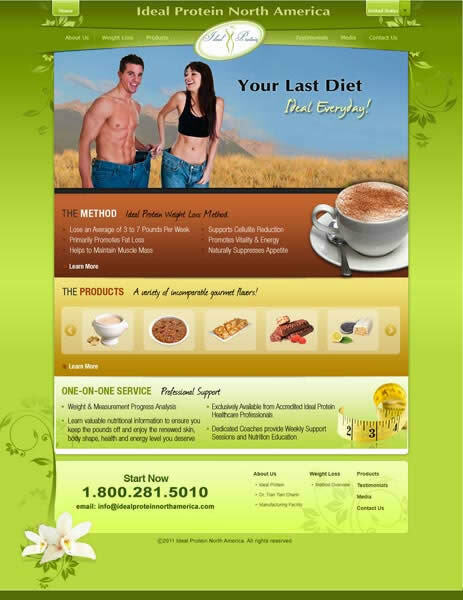 E-Commerce with a variety of different recommended diets. 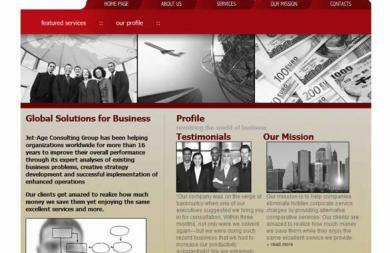 Web site for financial consultants. 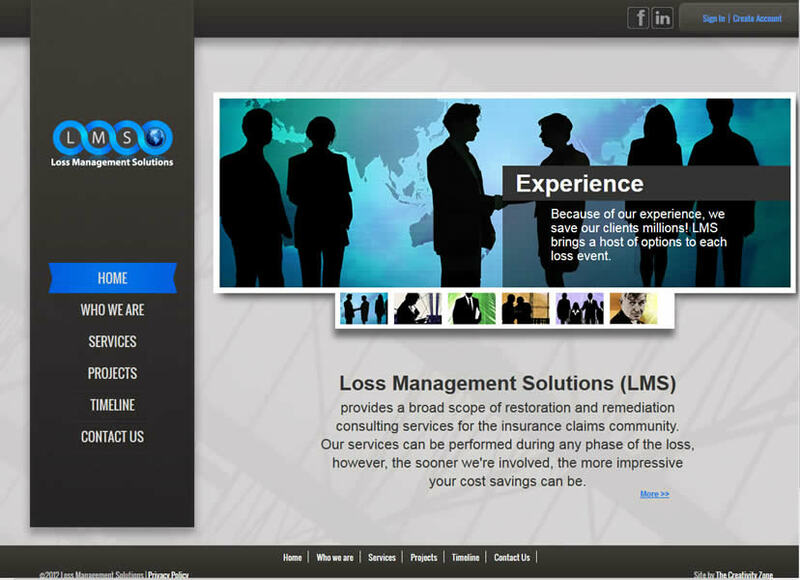 We developed a custom backend portal for clients. 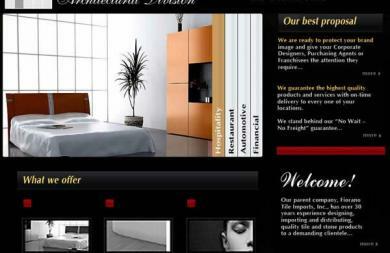 We also developed their brand (logo and other marketing materials). 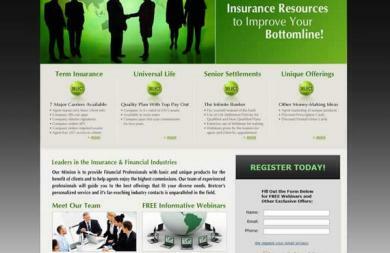 Web site for Insurance advisers. We created an innovate slide effect and timeline. 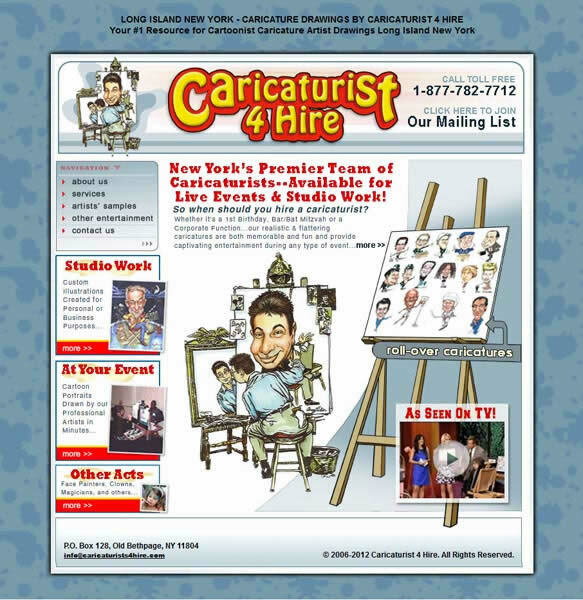 We also created newsletters, marketing materials and animated promotions. 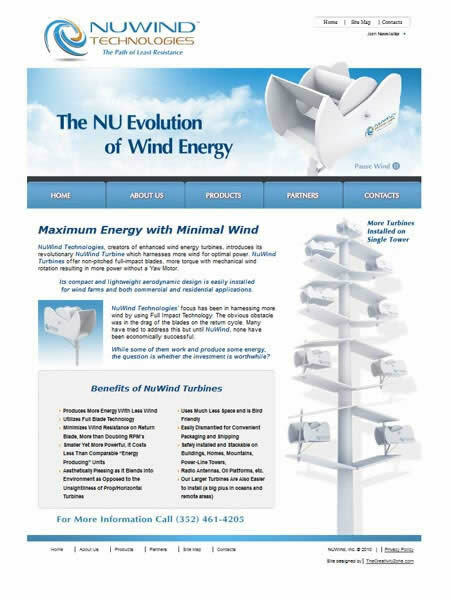 Web site for revolutionary wind turbine. 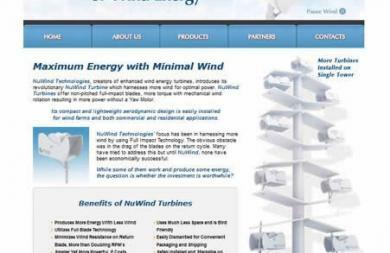 We also helped design the turbine, logo and all marketing materials. E-Commerce Web Site for lifestyle clothing brand. 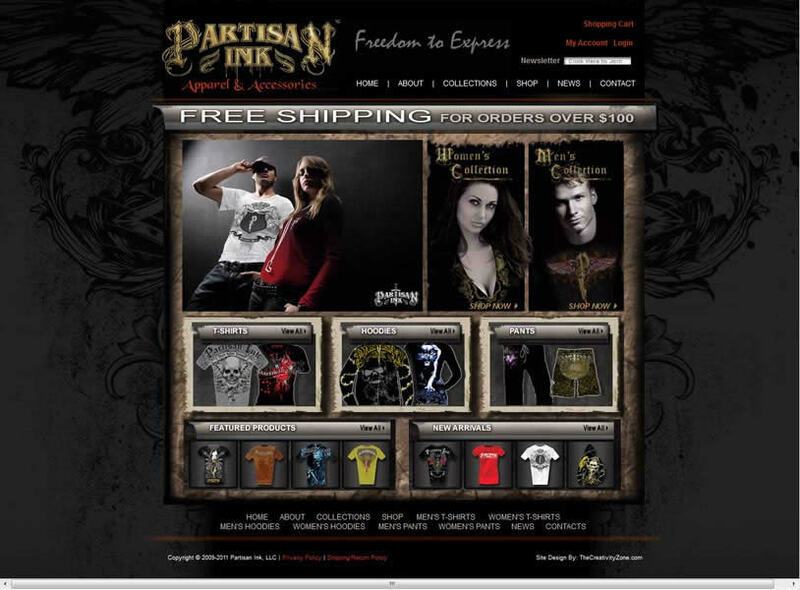 We also created the apparel designs, logos, catalog and other marketing materials. 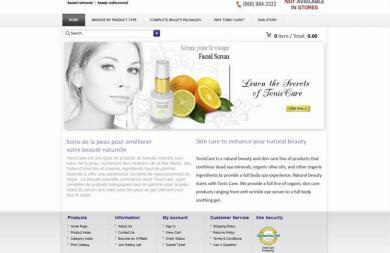 E-Commerce web site for cosmetic company. We also photographed and retouched all the products. 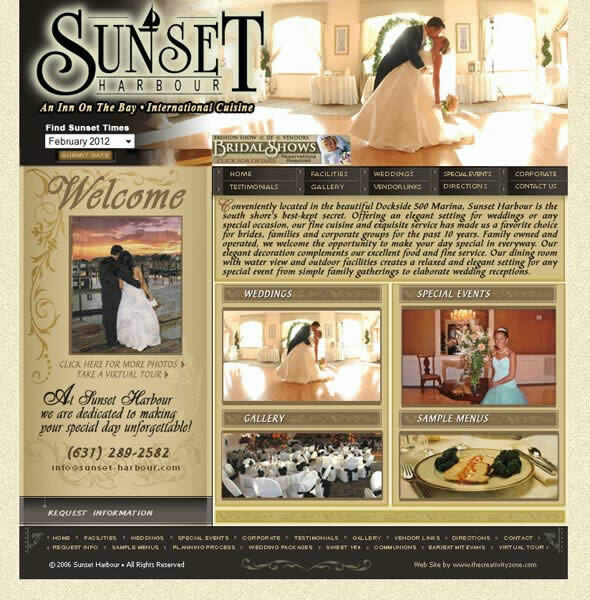 Web site design for catering and banquet hall. 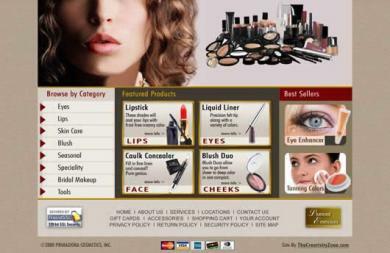 We also create other marketing materials for this client. 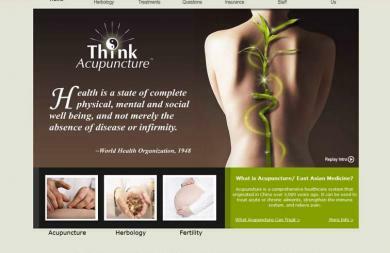 Web site for acupuncture and alternative medicine. 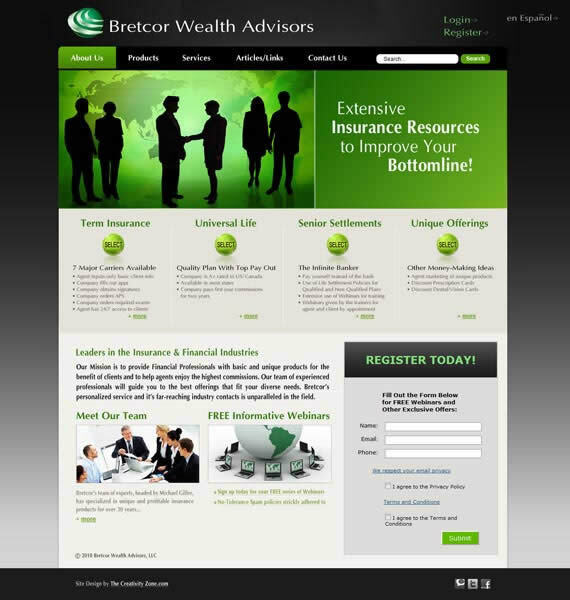 Web site for investment portfolio company. 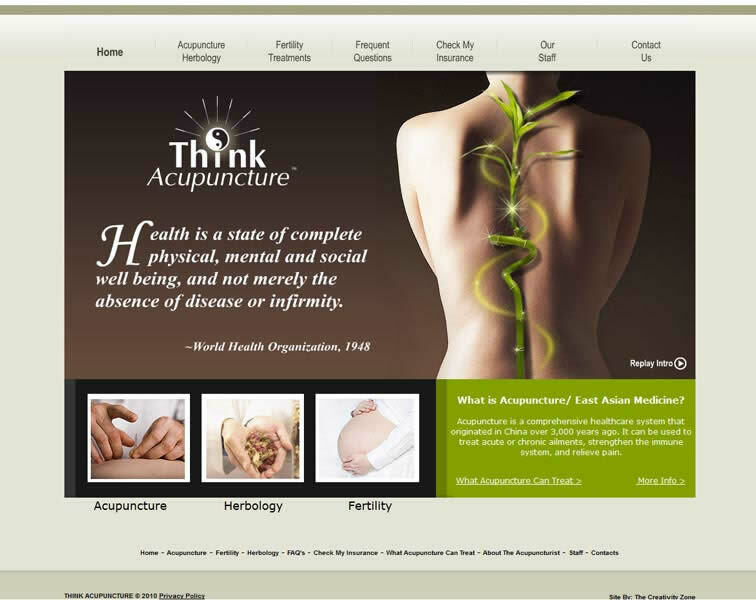 We also created their logo and other marketing materials. 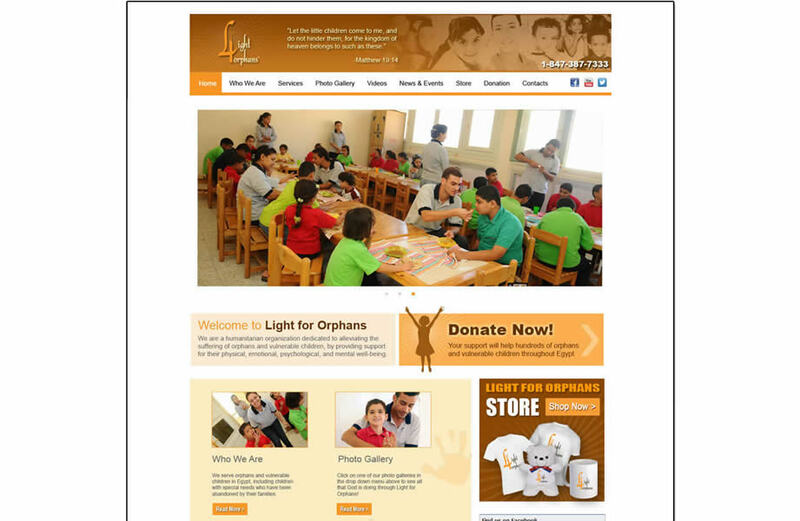 Web site for international humanitarian organization helping orphans. E-Commerce and donation area created. 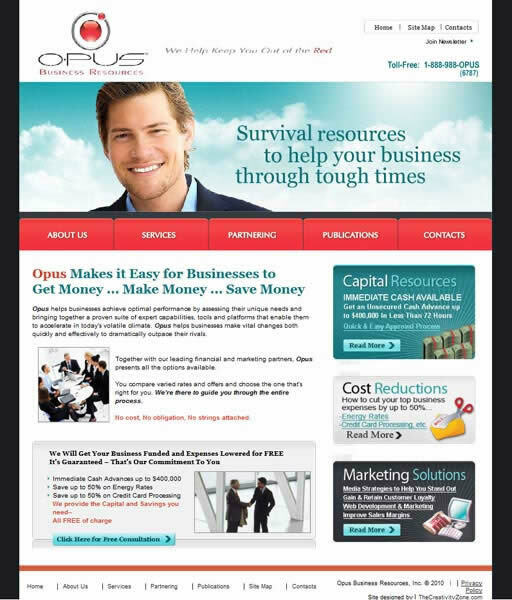 We also design newsletters, e-marketing campaigns and other marketing materials. 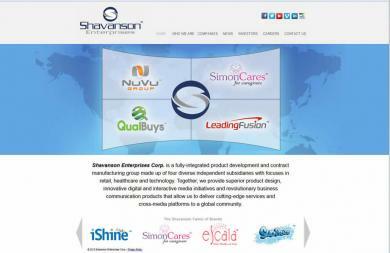 Web site developed for consumer goods conglomerate. We also developed the logos, brand and other marketing materials for these entities as well as product and packaging design.